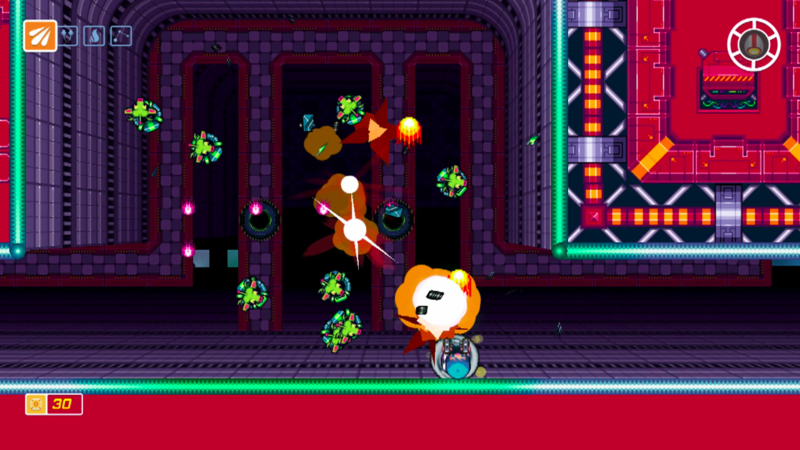 Take control of a rail-riding, laser-shooting young hero on a perilous quest to rescue his pet cat, Scram Kitty, kidnapped and imprisoned in the depths of the World's biggest orbiting space laboratory, along with all of Earth's cats. 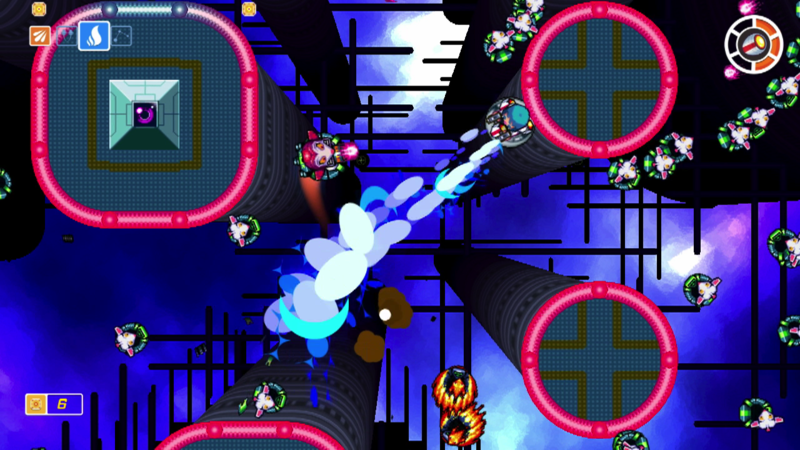 After 'Rotating Octopus Character', the team were keen to further the wall-riding game mechanics and introduce combat, and the result was a frenetic, unique shooter. 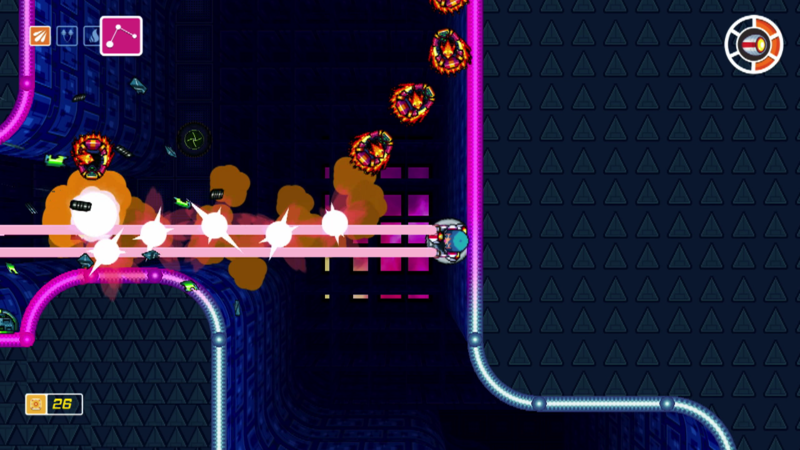 Glide along glowing rails to find the sweet spot to take down enemies. 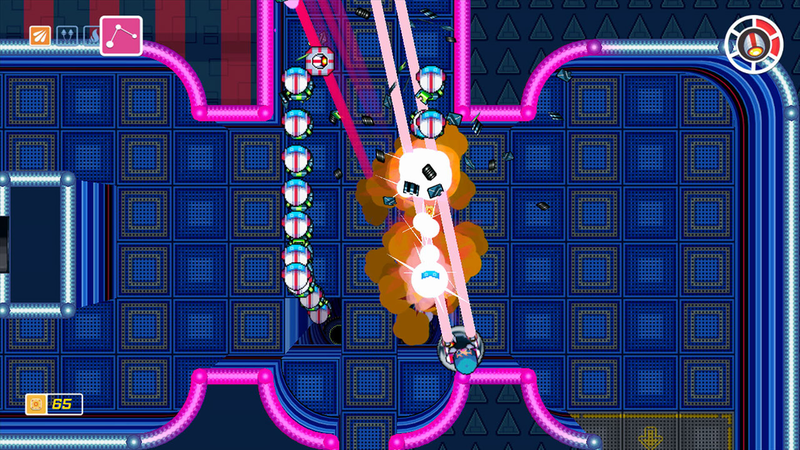 Blast through swarms of marauding mice and dodge enemy missiles as you race to find your missing cat. 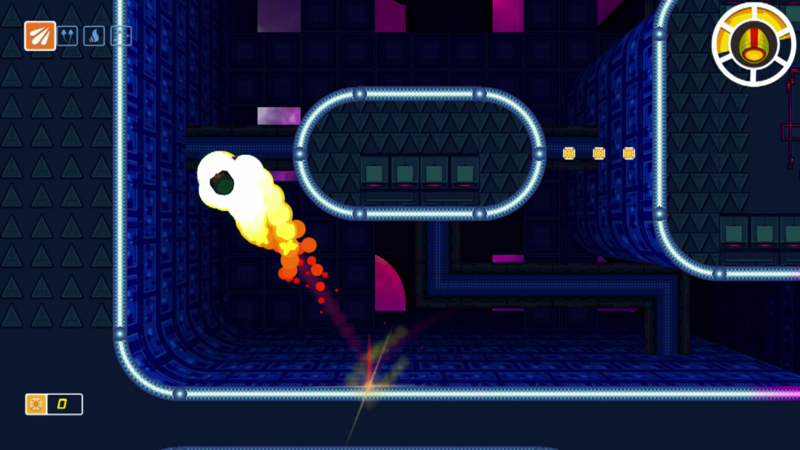 Multiple objectives in each stage provide varied gameplay throughout the space station's many sprawling stages. 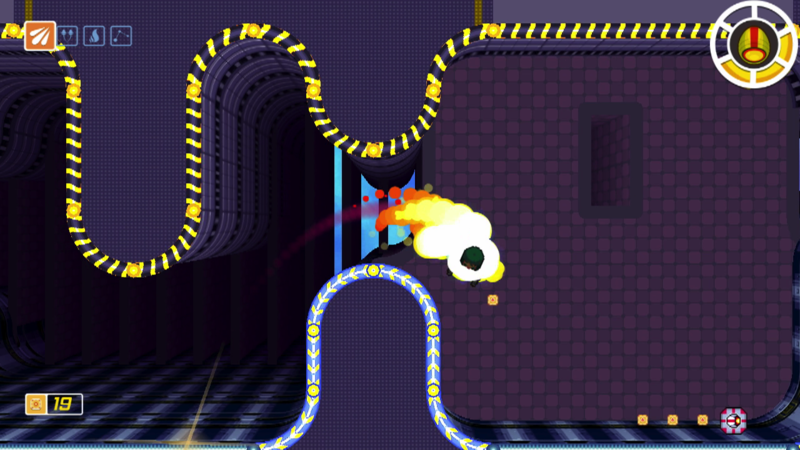 Challenge mode on Wii U lets players see if they can finish the whole game in one run, against the clock. 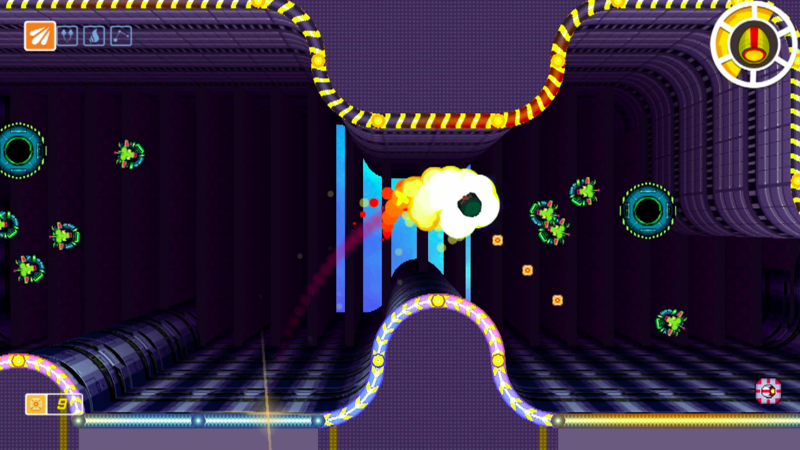 Challenge mode for PlayStation offers time-attack targets for each stage. 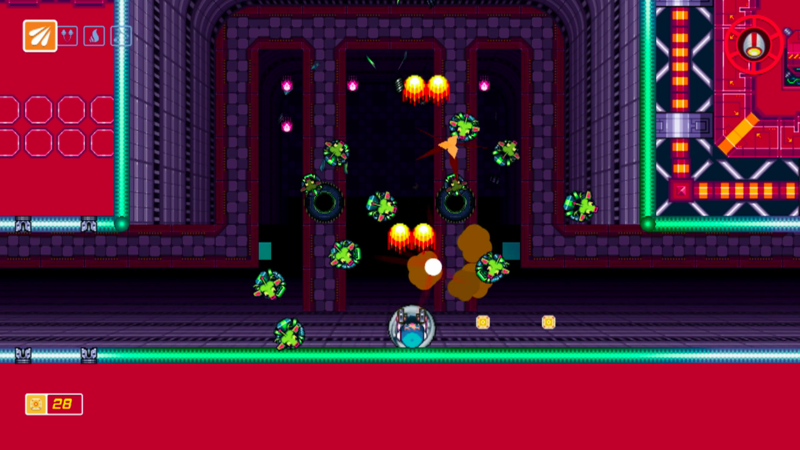 Dakko Dakko is an independent game studio based in Cardiff, founded by Rhodri Broadbent in 2010. 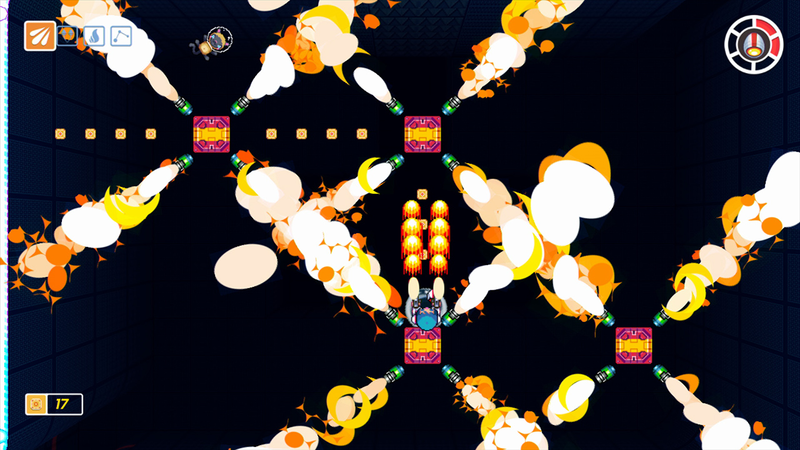 More information on Dakko Dakko, our logo & relevant media are available here.